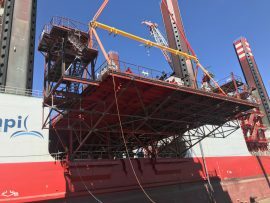 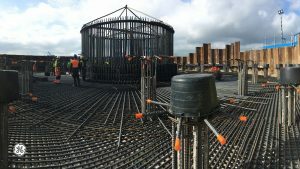 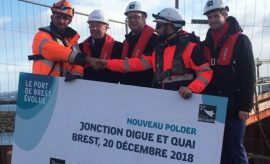 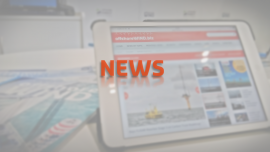 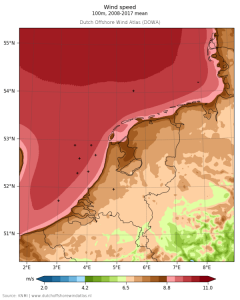 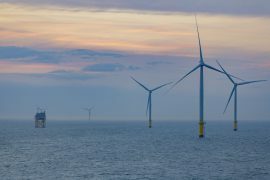 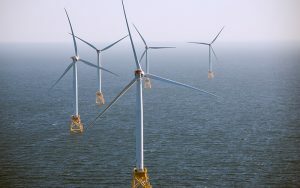 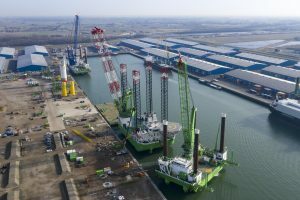 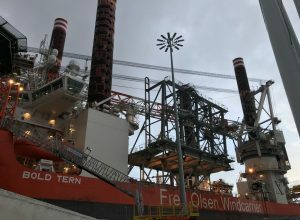 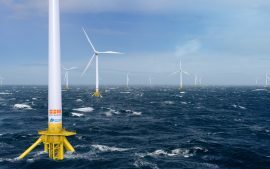 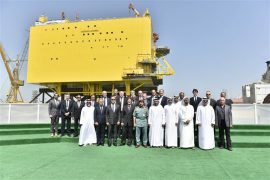 The marine renewable energy (MRE) hub being built in France’s Port of Brest has reached an important milestone after a 900-metre dike was connected to a wharf. 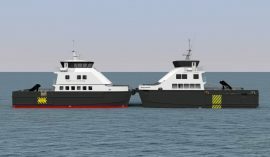 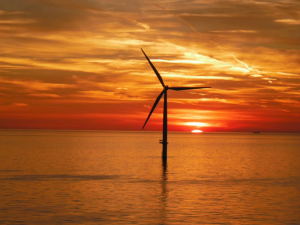 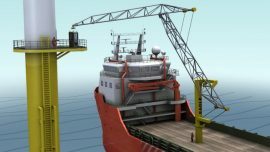 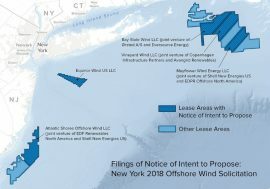 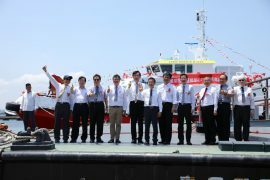 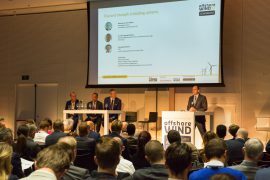 Manor Renewable Energy (MRE) Ltd is preparing to construct a second wind farm service vessel (WFSV) at its fabrication and engineering facility in Portland, UK. 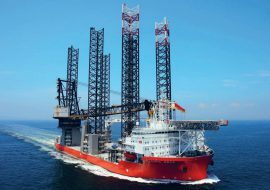 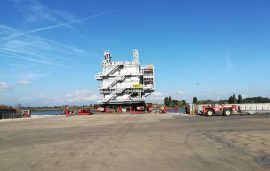 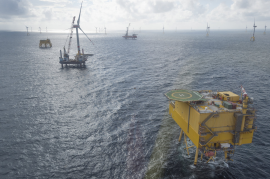 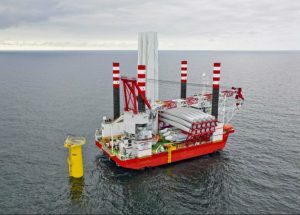 Wind turbine installation vessel Pacific Orca arrived at Nigg Energy Park on 28 June, according to the vessel’s AIS data, as the Beatrice wind turbine installation team is set to start erecting the first Siemens Gamesa 7MW turbines at the project site off Scotland.